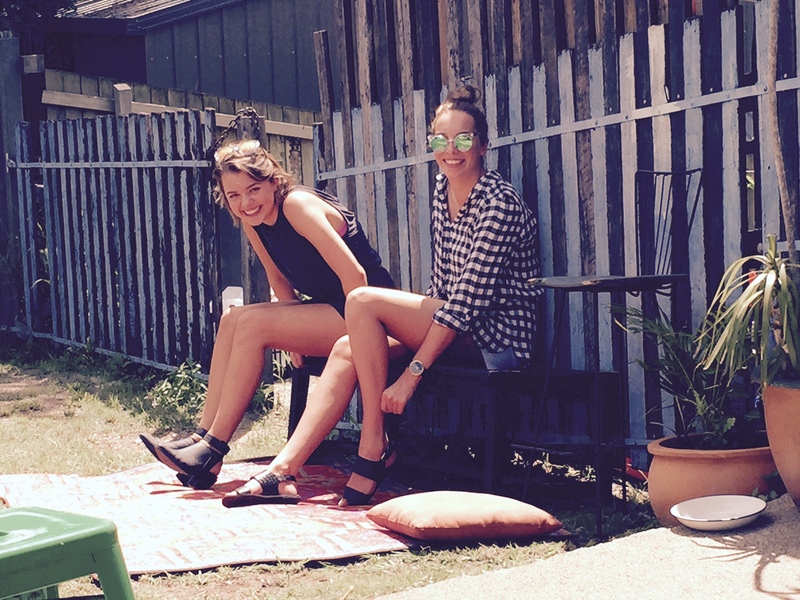 Is it just us or is the stress of uni life already weighing you down? Not even a week into our academic year and we both were in desperate need of a serious mood booster. Well that is what we told ourselves to feel better about eating out once again. Our bank accounts may disagree. 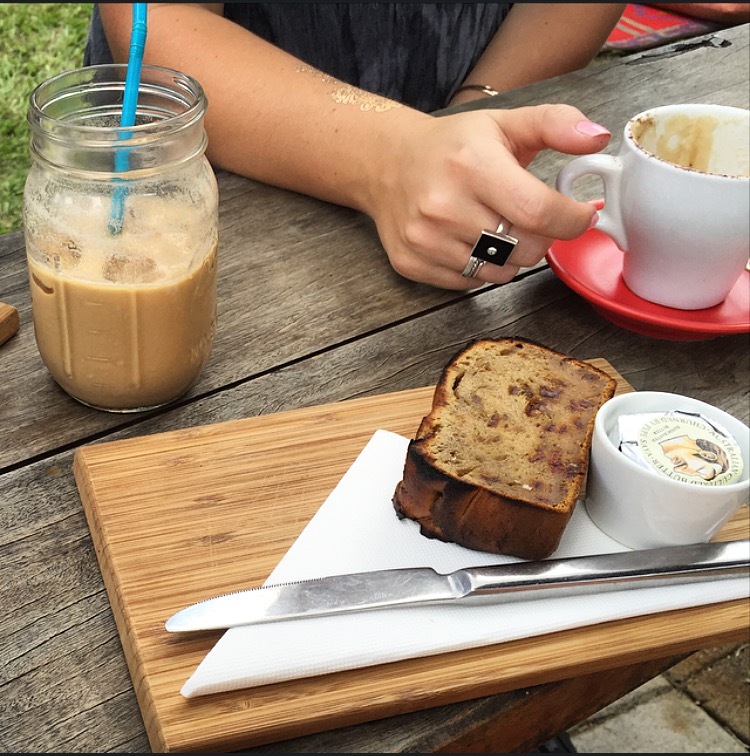 We thought the Lewin Street Store in Bardon was the absolute perfect place to wind down. Not that expensive, but oh so yummy. 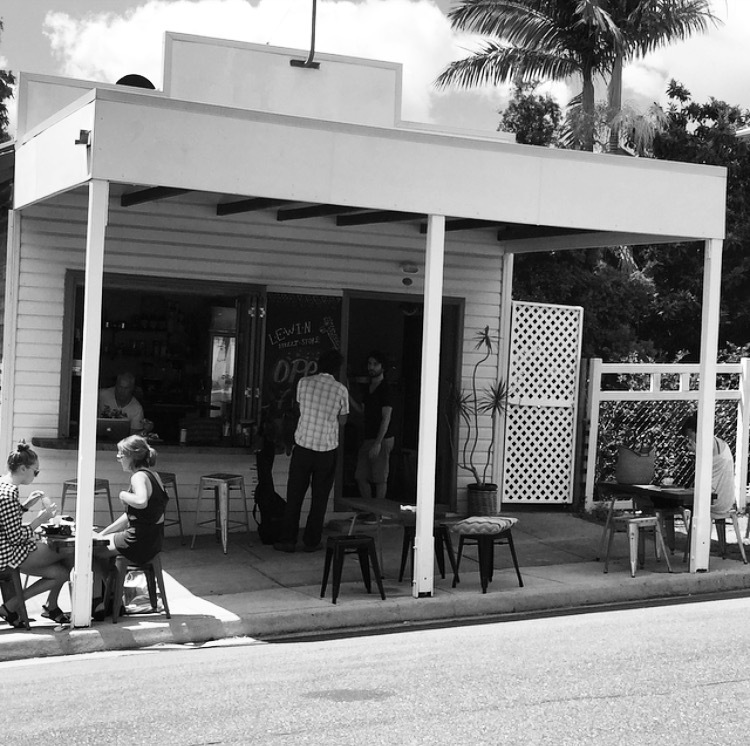 This adorable coffee spot takes the concept of the local corner store to a whole new level. From chocolate paddle pops to Barambah yogurt, Lewin St Store has got you covered. 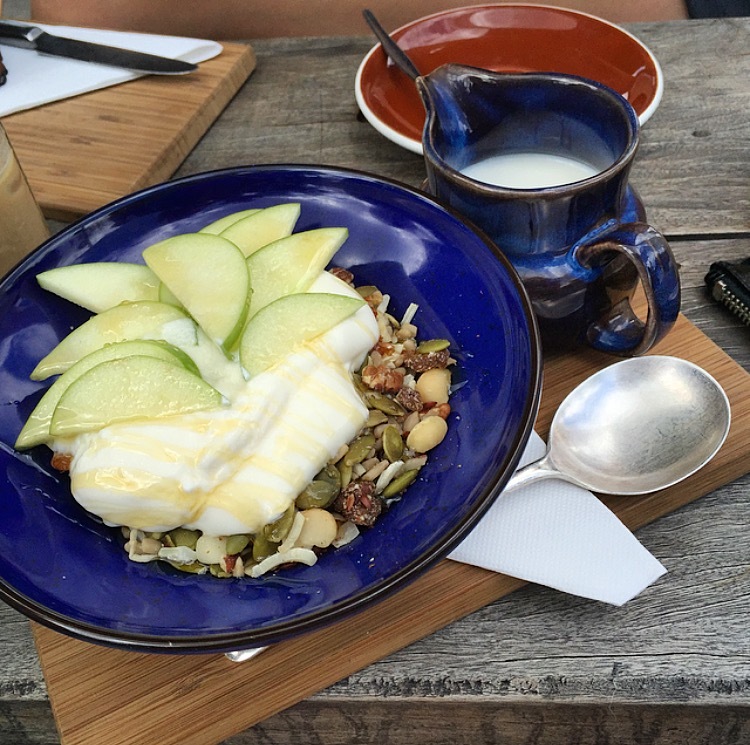 As if the café couldn’t get any better, they make a point to use locally produced goods. Whether it’s the honey coming from hives two streets away or the herbs and vegies supplied by an assortment of locals. It also makes a great spot to get a happy snap or two. 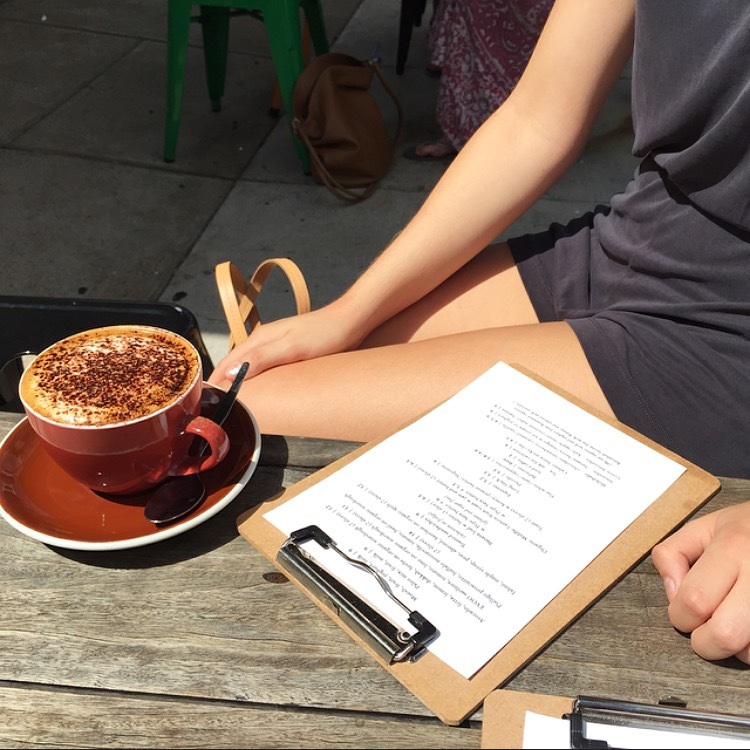 Soon after we took our seats, our coffee order was taken and we were able to look over the eclectic menu with gusto. Served in vintage cups, the Genovise coffee was spectacular. No wonder the Bardon locals have been keeping this a secret for awhile. And now to the food. 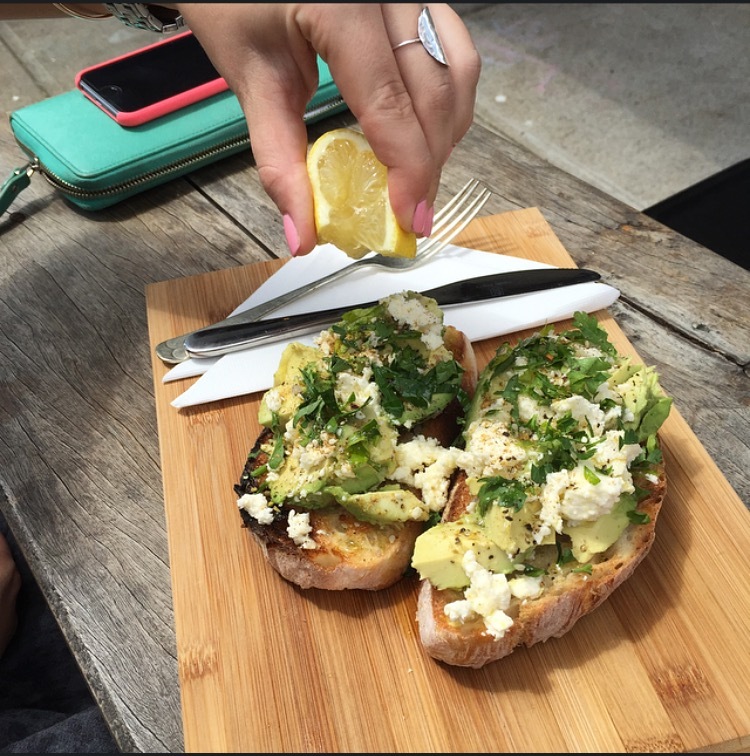 Avocado, feta, lemon, dukkah and herbs on organic sourdough ($12) for our foodie friend. The meals were the perfect start to an early weekend. 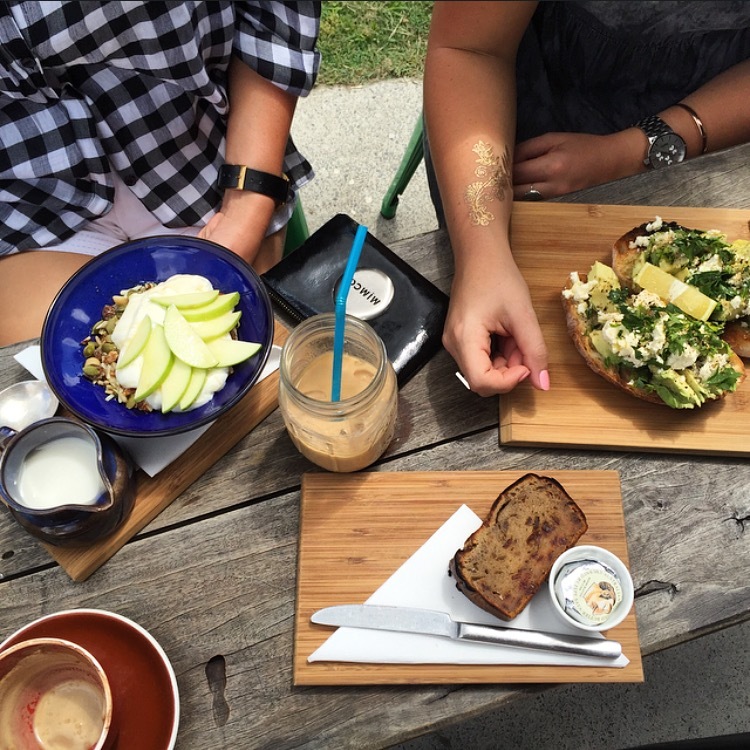 Making Lewin Street Store rank high on our lists of breakfast hotspots. WARNING.. get in quick, because Lewin Street Store will not be kept a secret for much longer. If you enjoyed this place you should check out Goodness Gracious in Graceville. It’s a lovely, relatively undiscovered suburban gem. 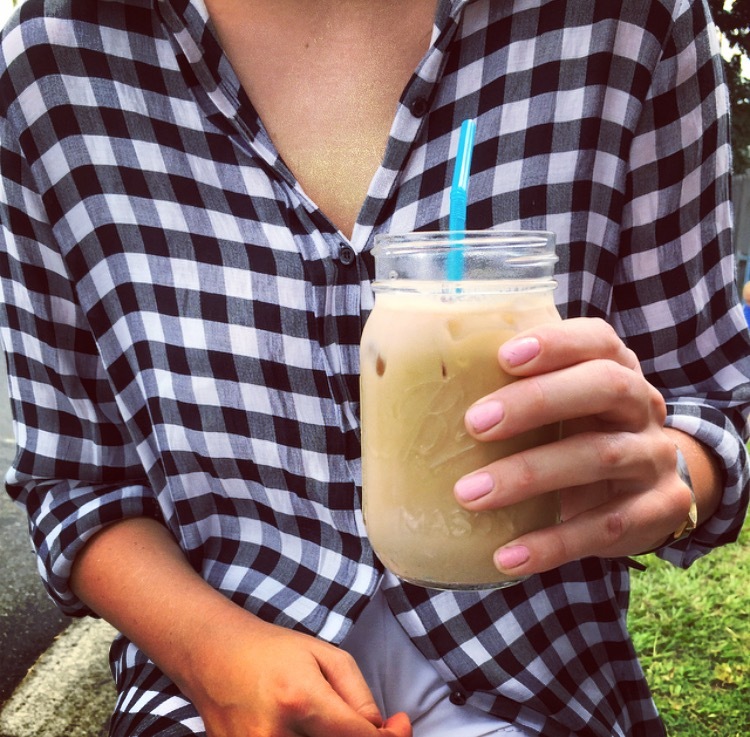 Loving your blog, girls.